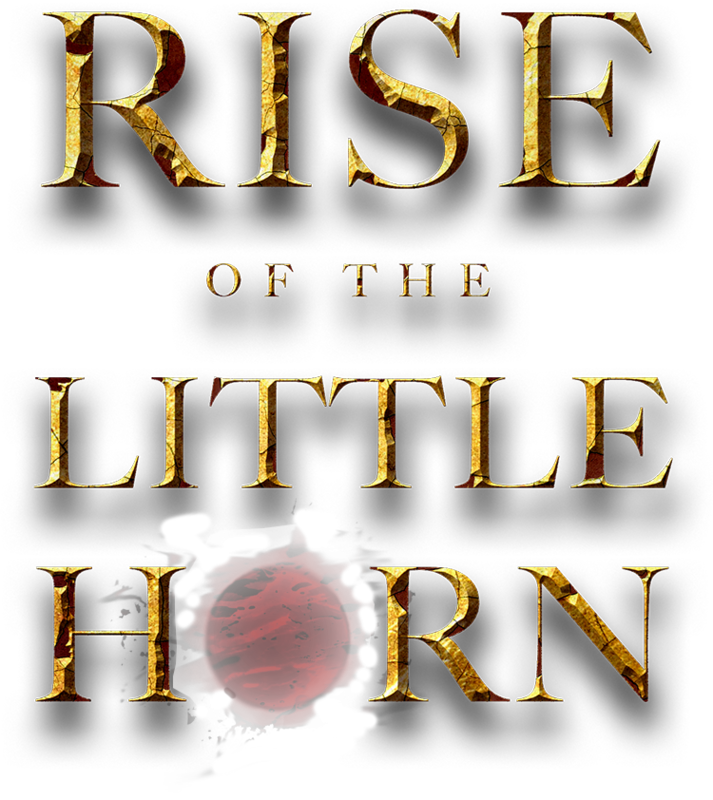 Rise of the Little Horn unlocks the mystery surrounding one enigmatic man and his whirlwind rise to power ― a man who has sent the entire world spiraling into a state of shock. Who is this man? Opinions abound from the masses groping in darkness. But no answers will come from them. Nor will they come from "experts,” political or otherwise. Humanity stands at a precipice; a truth so profound and all-encompassing that our very existence, indeed, our eternity, lies within its grasp. But why now? And for what end game? Is there a purpose behind this accelerating state of change? Most people operate within a compartmentalized and encapsulated framework of existence. Consequently, few are aware that a door to the spirit world has swung open. In the days ahead, many will look back at the present time, longing for the “normalcy” it offered. Ultimately, this book brings a message of hope. But night cometh before the dawn. A man with no military or political experience announces his run for the most powerful seat in the world. His promise? GREATNESS. He controls the flow of money, and is head over a military that is unmatched in the world. He is consumed with winning politically and fortifying his strongholds. Though initially thought of as a minor threat by his associates, he truly towers over them. He demolishes them by means of abusive and slanderous speech, tears down the character of those who oppose him and flatters and elevates those who admire him. He rises up as if by sheer will. He is an alpha male who plots and manipulates anything and everything to take down his opponents. He is seemingly unstoppable. To the utter amazement of the world, he succeeds at nearly everything he does, despite his lack of deep personal conviction on any issue except self-aggrandizement. His narcissistic pride is evident to all as he continually boasts, exaggerating his achievements and financial worth. He is characteristically disingenuous, so deftly twisting the truth that deceit becomes the norm rather than the exception. An aura emanates from him that seems to delude people’s thinking; making those―seemingly intelligent―unable to discern truth from falsehood. At some point, these deluded masses begin to view good things as evil and evil things as good. He is untamable, doing whatever he pleases. These characteristics cause other world leaders to fear him. He shows little regard for the support of women, yet boasts of his various adulterous relationships. Despite his inflated claims, he does possess considerable wealth, which he unabashedly flaunts; wealth accumulated through real estate holdings and building projects. Hailed as the consummate praised man of the city, he is a builder of great high towers, bedecked with precious stones and gold. He is obsessed with his name and plasters it on everything he touches. He is cunning and shrewd; playing his enemies like a game of cards. He is vicious in his desire to win. The concepts of grace and forgiveness find no place in him. Violence follows him wherever he goes; even to the killing of innocents who stand between him and his goals. His false show of religion gains the trust of people of faith―deluding them. He comes to power through the “simple folk” who have been discarded as insignificant. His supporters are unwavering in their commitment, for they worship the ground he walks on. His rise to power coincides with a political uprising and defection. Many will leave their former political affiliations. His ascension comes at a time of worldwide financial, social, religious, military and civil upheaval. But he will promise to restore law and order, and to soon put an end to crime and violence; a few of many extravagant promises he will never keep. He will establish an extreme vetting process to prevent illegals from gaining access. He will seek the wealth of Iraq as Russia shows signs of escalating military aggression towards the Middle East. Known for his ability to make deals, he promises to make a peace deal between Israel and her surrounding enemies. He plans a restructure of the balance of power in Europe in order to fight terror. The earth will be in global flux. Who do these paragraphs describe? This portrait was penned thousands of years ago. It is a biblical word picture of the most evil, ruthless killer of all time; a tyrant who will draw the world into the last great mega-battle known as Armageddon. The Bible refers to this man as the Son of Perdition, the Man of Sin, the Wicked One, the Worthless Shepherd, the Beast, the LIE, the Adversary, the Spoiler, the Willful King, the Lawless One, the Desolator, and more. This man’s wickedness grows until, eventually, Satan himself will possess him. He is known to most as the Antichrist.